Picture taken on the wall of the Ruin of Baba in Prague 6 District of Baba. And here is my post on The Ruin of Baba. 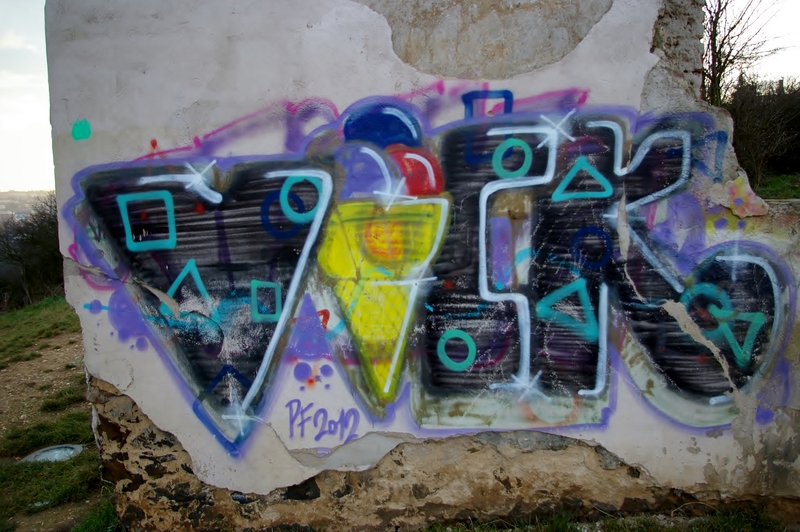 This entry was posted in Art and tagged 2012, Baba, Cone, Graffiti, Ice Cream, PF, Por Feliciter, Prague, Praha 6 - Baba, Ruin, Zricenina. Bookmark the permalink.